Children Raising Their Hands Standing Around The World. Peaceful. Stock Photo, Picture And Royalty Free Image. Image 4431493. 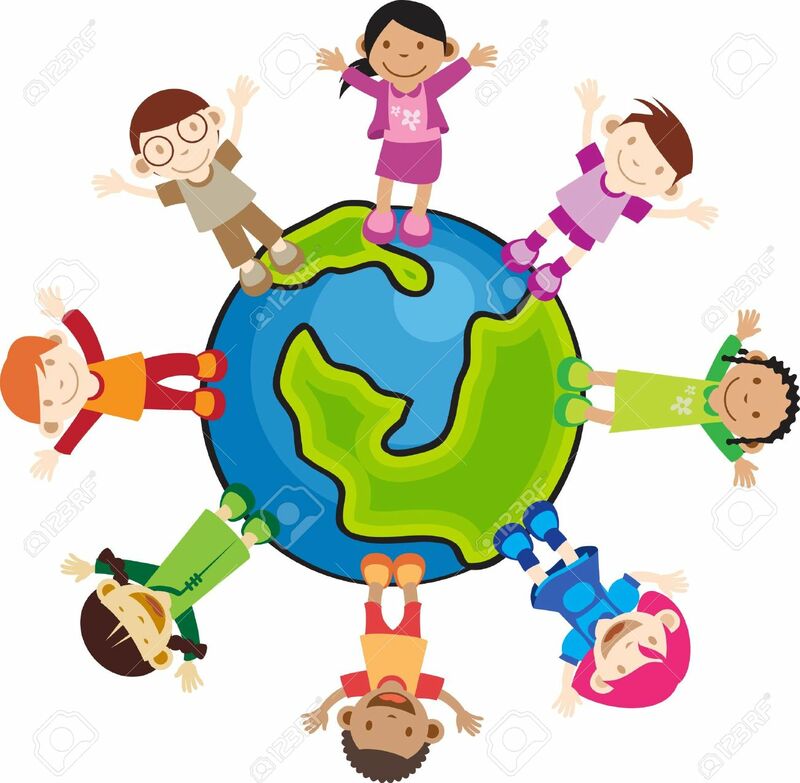 Stock Photo - Children raising their hands standing around the world. peaceful. Children raising their hands standing around the world. peaceful.